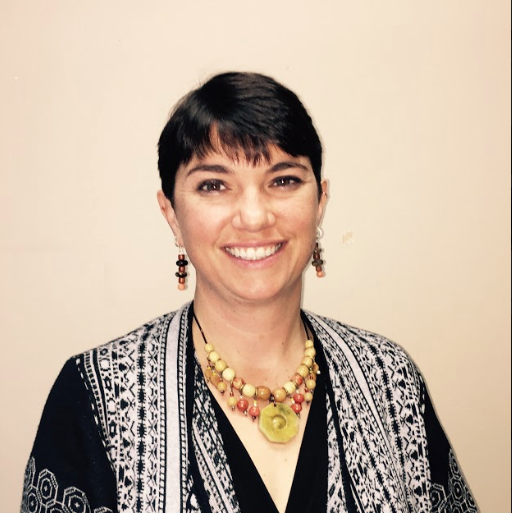 Jennifer L. Cranston is a nationally certified interpreter, holding a NIC-Advanced and RID’s K-12 endorsement. She has taught English to deaf students in both public schools and residential settings. 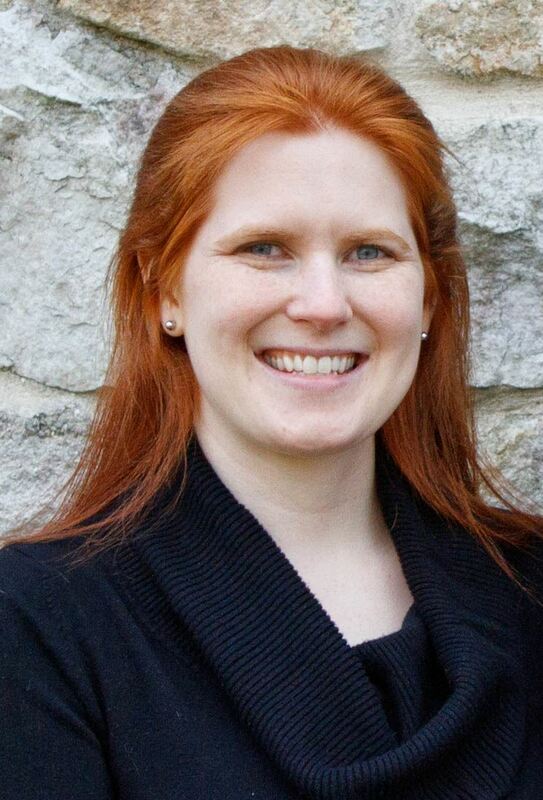 Currently, Jennifer is a doctoral candidate in the Interpretation and Translation Department at Gallaudet University and enjoys mentoring other interpreters. She has been in the fields of Deaf Education & Interpreting for two decades. Mrs. Cranston is a regular guest presenter for the Graduate Education Program at GMU and was awarded a PCRID presentation scholarship in 2010. She has presented at various conferences, including Silent Weekend, TESOL, PCRID, and Gallaudet’s International Symposium in 2016. Jennifer resides in Northern Virginia and enjoys family time with her husband, two daughters, son, and dog. Hailing from Utah, Victoria teaches all subjects to her high school students who are Deaf and hard-of-hearing and is also an ASL interpreter. She is a very well-respected member of the Deaf community. Victoria loves being with her husband, five children and a Labrador Retriever dog. 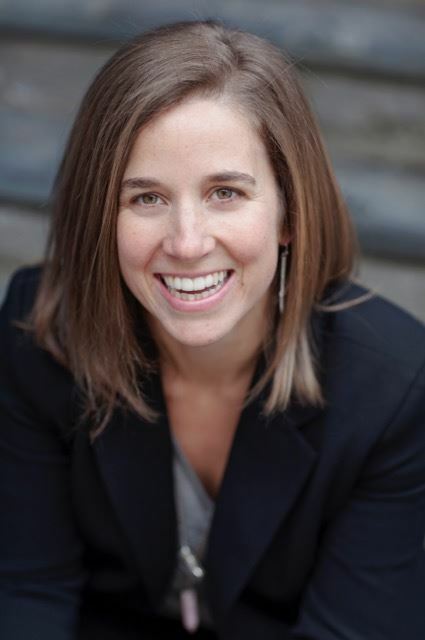 Tammy Fortune, MBA is a CODA from Lynchburg, Virginia. She began her interpreting career at age 17, as a post-secondary educational interpreter. Upon her graduation from Liberty University in 1995 with her degree in Business Management, she was hired as a K-12 interpreter and obtained her VQAS in the same year. Her life has taken her as far as Florida, where she began working in the mental health setting as a staff interpreter at a mental health facility in Central Florida. She obtained her Florida QAS in 2001 and her RID CI/CT in 2002. During her time in Florida, she became the Interpreter Coordinator and Human Resources coordinator for the same facility, coordinating facility interpreters as well as national and international conference interpreting teams. 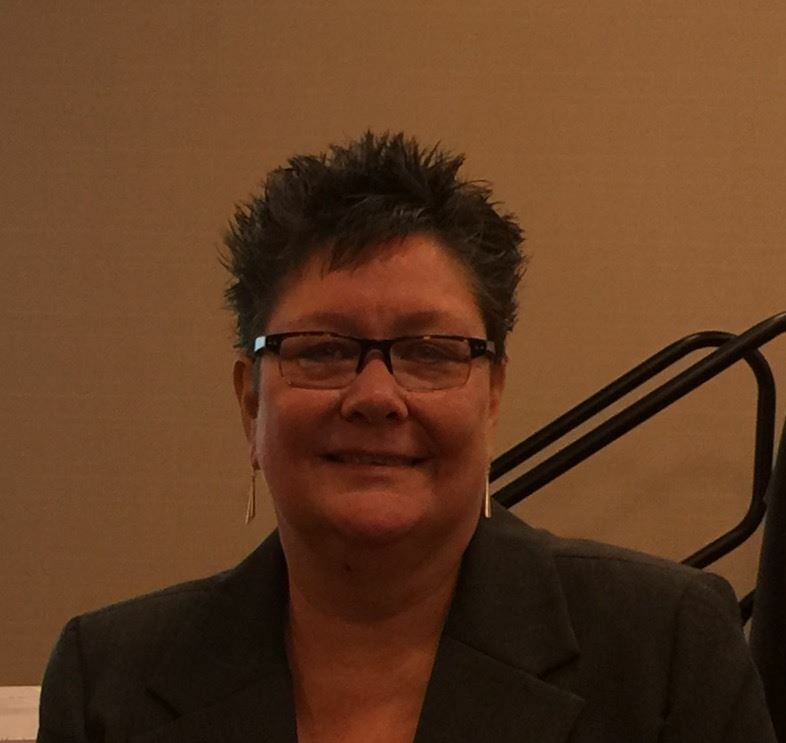 She has presented at RID affiliate chapter conferences and served on a panel for mental health interpreters. In 2007, she graduated from Liberty University with her graduate degree in Business Administration. 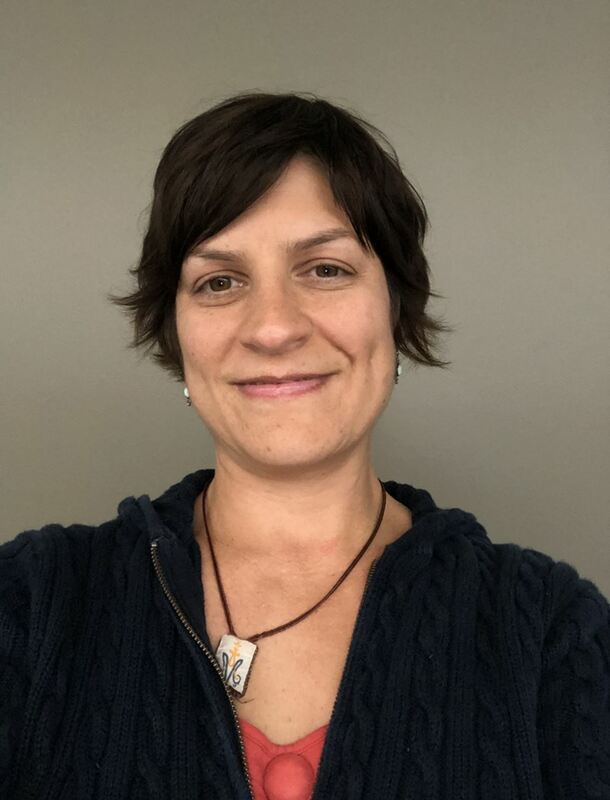 Since relocating back to her home state of Virginia, she has worked in various settings, both as a staff and freelance interpreter, specializing in medical, mental health, video relay interpreting, and educational settings (K-12 and post-secondary). In addition, she has discovered a passion for theater interpreting and has interpreted more than 35 plays since 2012. In 2012, she began serving as an adjunct interpreting instructor in the American Sign Language Interpreting program at Liberty University. She also mentors local interpreters to improve skills and reach career goals. She has served as the VRID District IV Representative and Vice President. Now in her 25th year of professional interpreting, she currently serves as the VRID President. Josh Garrett, CI and CT, NIC, is the CEO of JG Interpreting & Training Services (JGITS), Inc. He has been interpreting professionally since 1998. He taught within the ITP at Goshen College as well as for Purdue University in the Adult Continuing Education Program. Josh works as an interpreter educator, trainer, mentor, and advocate for Deaf children in K-12 educational settings. He has served as a rater and evaluator at the state level. He has experience in a variety of settings including religious, VRS, platform, freelance, medical, academic, and corporate. He has conference interpreting or presenting experience at the local, state, regional, national, and international levels. Carrie Lynn Garrison, BA, NIC, is an only hearing SODA. She has 16 years of professional interpreting experience, and 35+ years as a signer. Carrie has worked in a wide variety of settings including medical, VRS, and education. She owned and managed an interpreter referral agency for three years, and has worked in various states such as Michigan, Indiana, New York, Maryland, West Virginia, Ohio, Kentucky, and Virginia. Carrie now resides with her husband and three daughters in Salem, Virginia, and works part time for Sorenson Communications. Previously, Carrie spent 10 years in the ministry, specializing in church planting, church growth, and holistic small group leadership. As a musician, she loves a little bit of everything, but her forte is singing. She is very outgoing, and enjoys being outdoors, traveling, camping, cooking, dancing, spelunking, classic cars, and much more! Star G. Grieser is the director of testing for CASLI. She relocated from Norfolk, VA where she worked as a program chair for the ASL and Interpreter Education Program at Tidewater Community College for 11 years. Star was very active in the Virginia Deaf community as well as within her profession presenting workshops and facilitating statewide conferences and events. She is currently the vice president of Virginia Association of the Deaf and holds both CDI and ASLTA-Professional certification. She graduated from the Rochester Institute of Technology (SVP ’94) in 2001 with a Bachelor of Science in Professional & Technical Communication from the Rochester Institute of Technology and from McDaniel College, Westminster, MD with a MS in Deaf Education in 2009. 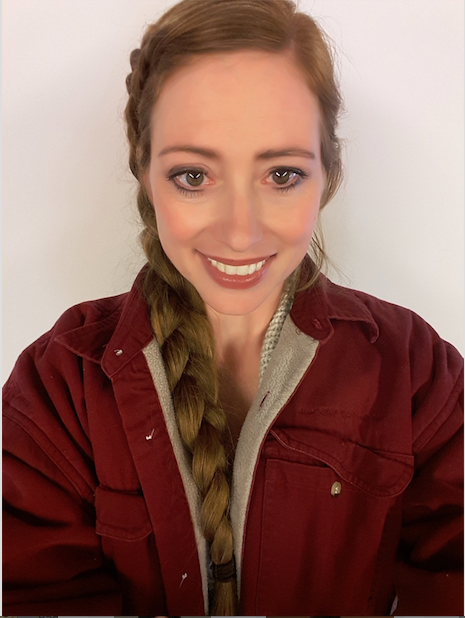 Star is very excited to join the CASLI team and is looking forward to tackling many new challenges with the CDI and NIC tests. Star currently lives in D.C. with her wife, Shannon, and her hyperactive Australian Sheppard puppy, Beau. Star is looking forward to exploring all the museums and memorials of DC, spending time in nature, dabbling in arts, and lounging outdoors with a good book. Dr. Rhonda Jennings-Arey has twenty years of teaching experience at the K-12 level. She worked at the Maryland Schools for the Deaf before returning home to her alma mater, the Virginia School for the Deaf and the Blind in Staunton, Virginia. Rhonda has taught in all grades from Pre-Kindergarten to high school, specializing in English and American Sign Language for Deaf students, hearing students as a second language, and hearing faculty and staff. At the post-secondary level, Rhonda is an adjunct at the Radford University, J. Sargeant Reynolds Community College, and Tidewater Community College. She has also taught at several other colleges. Dr. Jennings-Arey has degrees in Deaf Education, Sign Language Education, Literacy Specialization, and Administration and Supervision. She obtained her doctorate degree in Post-Secondary and Adult Education in May 2016. She was the co-founder of VSDB’s ASL/English Bilingual Education Training program. She has an ASLTA certification at the qualified level and endorsement in ASL instruction through the state of Virginia. She is currently certified by RID as a Certified Deaf Interpreter where she works as a freelance interpreter. She lives in Louisville, KY where she works full-time as an ASL instructor at the University of Louisville. Amanda Kennon, M.A., N.I.C., graduated from Maryville College with a B.A. in Interpreting and ASL/ Deaf Studies and relocated to the Northern Virginia area in 2007. Continuing her studies, Amanda received a M.A. in Interdisciplinary Studies, with a concentration in Individualized Studies: Ethics and Interpreting from George Mason University in 2014. Passionate about professional and ethical conduct as well as mentoring student & novice interpreters, Amanda’s Capstone Project was entitled “Ethics & Professional Identity: A Proposed Curriculum for Students in Interpreter Education Programs.” She has presented for Virginia Registry of Interpreters for the Deaf (VRID) and the Potomac Chapter of the Registry of Interpreters for the Deaf (PCRID), primarily focusing on ethical decision-making, professional conduct, and peer supervision. Amanda has worked in various settings, both as a staff and freelance interpreter, specializing in government, business, and educational settings (K-12 and post-secondary). Since moving to Virginia, Amanda has also been active in VRID, serving as District I Representative (2010-2013), Treasurer (2015-2016), and Vice President (2016-present). Jami Macdonald is a Virginia state qualified ASL interpreter. She has a Bachelor of Arts degree in American Sign Language (ASL) and Interpreting, as well as a Bachelor of Arts degree in Spanish. Her professional experience includes interpreting in elementary, secondary, and higher education settings, as well as formal and informal community, theatre, religious, and professional settings. There have also been several opportunities where she has been abroad as a Spanish-English translator and/or interpreter for individuals or groups. Jami has always valued education and enjoy continued learning. She is currently interpreting in higher education and doing freelance work. 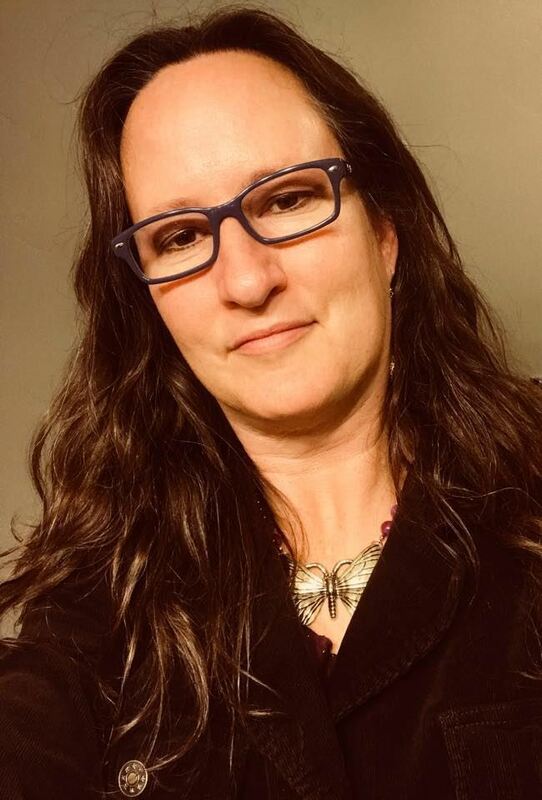 Jami is a voting member of the Registry of Interpreters for the Deaf (RID) and the Virginia state chapter (VRID), as well as an active member of the VRID Mentorship Task Force. She is also a member of the Association of Visual Language Interpreters of Canada (AVLIC) and Ontario's affiliate chapter (OASLI). Carla M. Mathers, Esquire, SC: L has practiced law in Maryland and the District of Columbia since 1993. 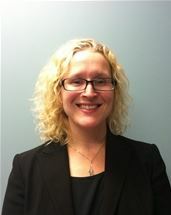 She currently is an independent consultant teaching legal interpreters, interpreting and dabbling in the law. Ms. Mathers’ law degree is from Howard University School of Law. Ms. Mathers' interpreting degree is from the College of Southern Idaho. Ms. Mathers sat on the Advisory Group for Language Access to develop standards for language access in courts for the American Bar Association. Ms. Mathers also sat on the Maryland Administrative Office of the Courts' Advisory Committee on Interpreters Sub-committee on Ethics and Sub-committee on Testing and Training. Ms. Mathers formerly served as the Legal Program Coordinator for MARIE Center/DOIT Center at the University of Northern Colorado. 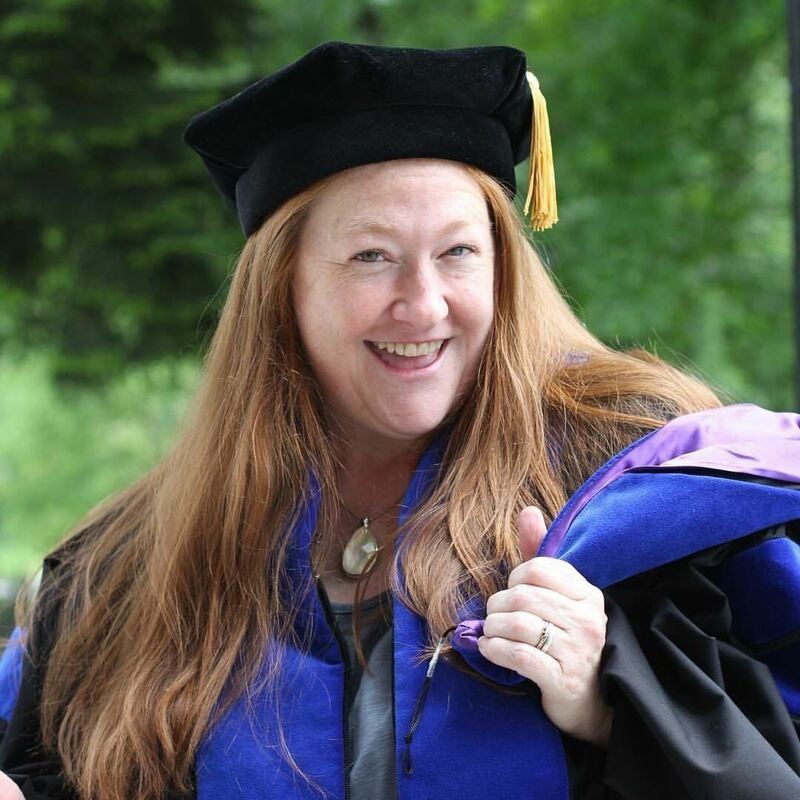 She serves as an adjunct instructor for the Gallaudet University Department of Interpretation teaching legal interpreting, among other courses. She served as Vice President for the Conference of Interpreter Trainers and sat on the Board of Directors for the Deaf Abused Women’s Network in Washington, D.C. Ms. Mathers is the author of Sign Language Interpreters in Court: Understanding Best Practices, a text for interpreters, attorneys and courts to understand the principles underlying ASL court interpreting. Kate O’Regan is the President of Civic Access, a social enterprise that leverages its economic power to invest in local Deaf Community efforts and programming. She is a graduate of Northeastern University’s interpreter Education Program and holds a Masters degree in Social Impact from Claremont Lincoln University. Kate has dedicated herself to providing reputable, accessible Deaf-centric services by listening to and working directly with Deaf consumers. A true advocate of Deaf-centric service provision and interpreter education, Kate continues to invest her energy in endeavors that will boost Deaf economics and enhance the ASL fluency as well as the cultural awareness of the next generation of interpreters. 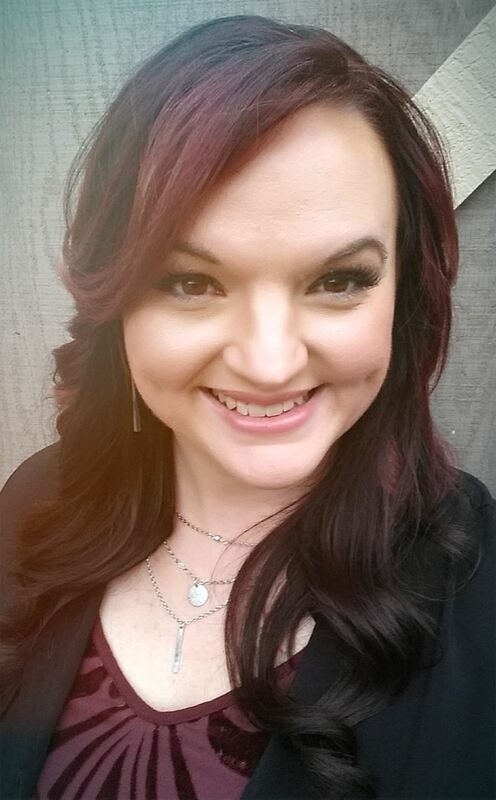 Rayni Plaster has a BA in communication studies and is a staff interpreter with Gallaudet Interpreting Service. She has been interpreting and training interpreters for over 13 years. Rayni has trained interpreters nationwide and has traveled all over the world to provide interpreting services as far east as China. Rayni is somewhat social-media-shy and sometimes very hard to catch because she juggles multiple responsibilities in addition to being a regular interpreter. A dynamic teacher and leader in the Deaf community, Sandy Rae Scott has graced Utah School for the Deaf as an ASL specialist for three years. Prior to her relocation to Utah, Sandy taught in Seattle, WA, Talladega, AL, Wilson, NC and Staunton, VA. Her broad experience in a variety of diverse settings has given her professional and personal experience creating synergistic relationships that build and elevate the Deaf community. She currently resides in Ogden, UT with her loving life partner Ron Riddle and adorable cat Harley. Her hobbies include collecting butterfly fairies and photography, spending her leisure time with her friends and browsing through antique and vintage stores.